McBride's is fully geared to accommodating all kinds of gatherings. 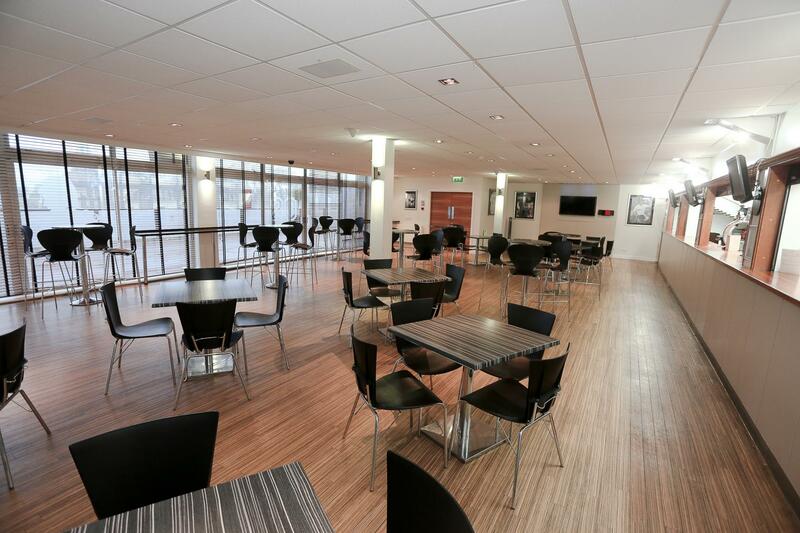 It's a highly flexible space, complemented by a riverside terrace with superb views over the Thames. Fully equipped to meet conference requirements, McBride's has the kind of inspiring ambience that supports dynamic, creative meetings for up to 120 delegates. With a purpose built bar, McBride's is also the perfect dinner and party venue. 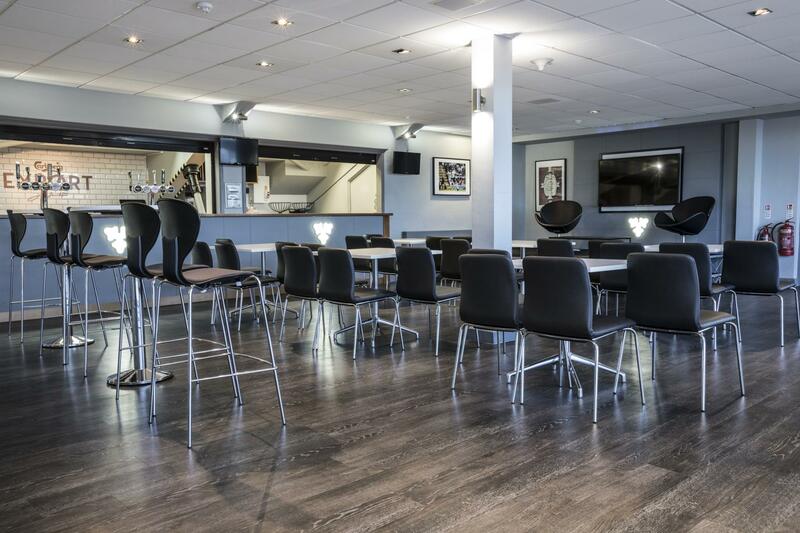 Able to accommodate up to 80 for a sit down dinner or 150 for a stand up drinks reception, the space is flexible for both private events such as christenings, birthday or anniversary parties and more formal corporate events. In the spring and summer months the outside terrace can be used for meeting breaks, barbecues and drinks receptions and provides a stunning riverside setting for all types of events. It can also be used as a base for team building events either taking place on the terrace or in the adjacent Bishops Park. Our prices are flexible so please do get in touch. 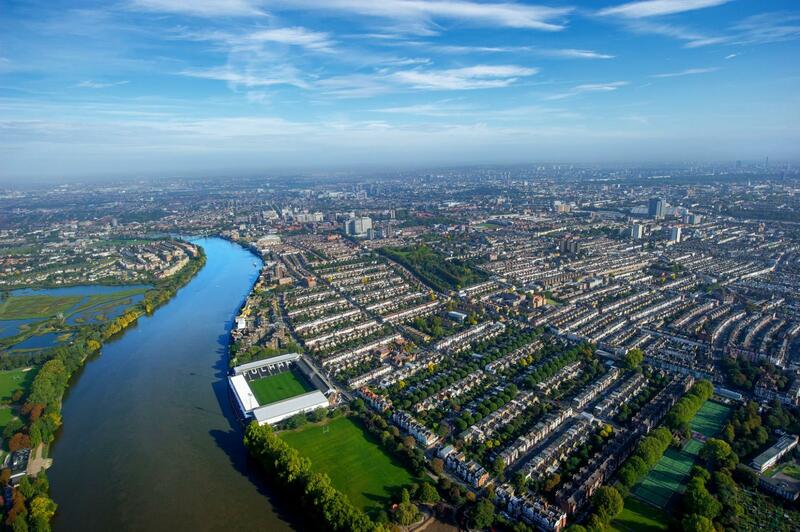 Nestled on the banks of the River Thames, the iconic Fulham stadium offers a range of superb pitch or river view spaces with a capacity of 6 to 150 guests. 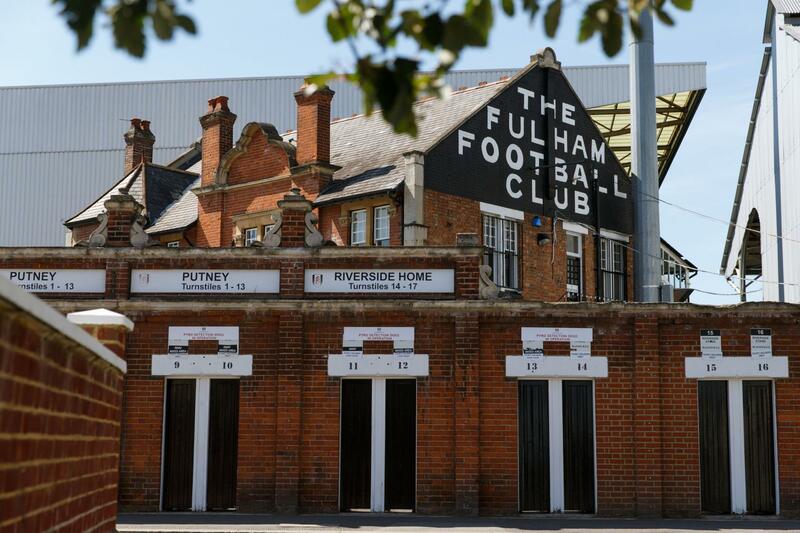 The spaces vary in style from contemporary to traditional, historic to stylish and even on non match days, there is a tangible feeling of anticipation and excitement that makes Fulham Football Club one of London's most characterful meeting and events venues. Whether hosting a small business meeting in one of the stylish boardrooms, a dinner in the riverside McBride's or a marquee event in Bishops Park, packages exist or can be tailor made to suit individual requirements. 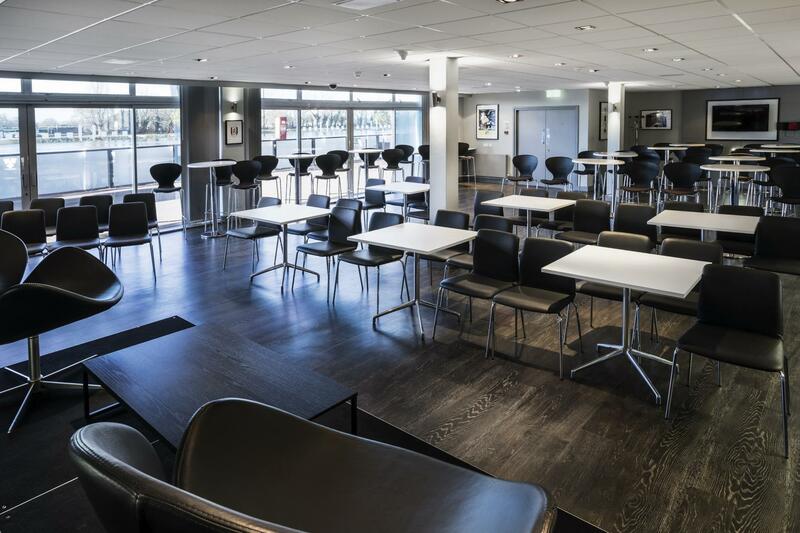 To make an event totally unique, the Press Room and Players’ Lounge in the historic Craven Cottage itself can be combined to offer a very special meeting experience. Alternatively, a mini tour, wine or gin tasting can be added to a meeting or pre-dinner drinks to add an exclusive element to any event. 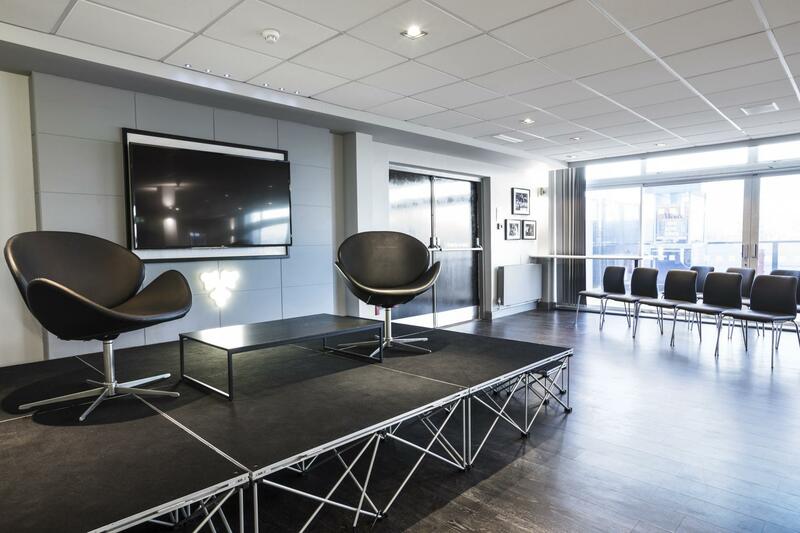 Fulham FC offers access to fantastic outside space on the Riverside Terrace with superb river views as well as access to adjacent park space giving options for large team building and sports day activities. These areas are also perfect for corporate summer parties or family fun days. Additionally, at the end of the season the pitch can be hired for private football matches - the ultimate in corporate events.